Home / Dissent NewsWire / Groups to DHS: What’s in the ‘Race Paper’ and Why are You Hiding it From Us? Defending Rights and Dissent today joined more than 40 racial-justice and civil-liberties groups urging the Department of Homeland Security (DHS) to release an unredacted version of a memo referred to as the “Race Paper” in other government documents. According to DHS, the memo allegedly covers efforts by U.S. authorities to monitor domestic terrorism driven by race-related “extremist” ideologies. The FBI came under heavy criticism in 2017 for creating the designation ”Black Identity Extremist” as a discriminatory measure to target racial-justice advocates for surveillance and prosecution. Similarly, the DHS memo appears to wrongly characterize peaceful, anti-racist groups carrying out protests as worthy of invasive and persistent surveillance. “We are concerned that biases and inaccuracies reflected in the ‘Race Paper’ could result in unconstitutional law enforcement activities throughout the country that disproportionately impact activists, protesters, and communities of color,” reads the letter. The signers include 18 Million Rising, the American Civil Liberties Union, the Brennan Center for Justice, the Center for Media Justice, Color Of Change, Free Press, the Muslim Justice League, the NAACP, the National Lawyers Guild, Project Censored, the Center on Privacy and Technology at Georgetown Law and the Southern Poverty Law Center. The full letter to DHS is available here and below. throughout the country that disproportionately impact activists, protesters, and communities of color. 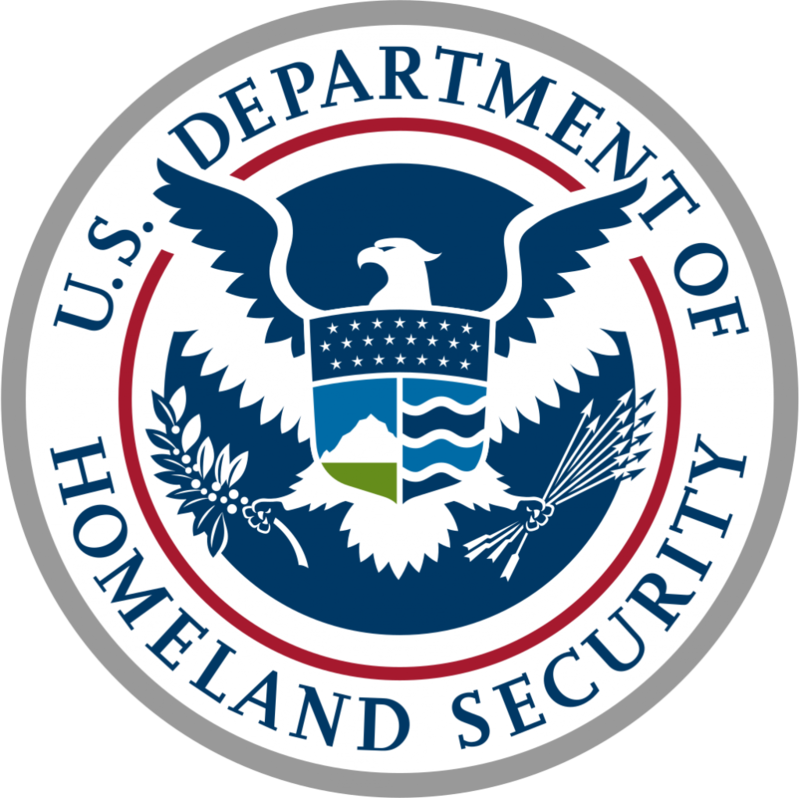 DHS’s recently filed declaration indicates that the document was intended to survey growing trends in domestic terrorism driven by race-related “extremist” ideologies and address the coopting of peaceful protests by violent ideological actors.4 The declaration also reveals that DHS believes it has identified common indicators displayed by those engaging in domestic terrorism. Given what the declaration reveals about DHS’s focus on racial identity as it relates to domestic terrorism, we believe that the Race Paper may improperly suggest that constitutionallyprotected Black political speech should be considered an indicator of criminal conduct or a national security threat. A flawed analysis of this type would raise troubling questions about DHS’s priorities, resource allocations, and intelligence methodologies. It would also have serious implications on the constitutional rights and safety of Black and Brown people in the United States, and, in particular, protesters and activists of color. Identity Extremist” report, show federal law enforcement is developing race-based analysis to justify targeting and surveilling protesters of color with unjustified and unconstitutional scrutiny.8 These documents wrongly characterize peaceful, anti-racist groups carrying out First Amendment-protected activity as having a propensity for violence and therefore worthy of invasive and persistent surveillance. Similar to the FBI documents, DHS’s declaration mentions that the “Race Paper” examines peaceful protests that have been co-opted by violent“ extremists.” But there is no evidence that Black racial justice and anti-police brutality activism has been co-opted in such a manner. DHS has stated that releasing the document would cause public confusion. We disagree. The public has a right to know whether the Department is improperly using race or constitutionally protected political activity as an indicator of violent behavior. Withholding the documents only contributes to lack of public trust and confidence in the Department. We demand that DHS’s “Race Paper” be released immediately. Given our country’s long history of discriminatory policing, the public should not be left to speculate about the content and insinuations hidden in this document.